Previous: Friends surprise party at @buckaroo_bbq_joint. That was a real disappointment. All the meat is plain, overdone and really hard. Amazing add-on to September in #Israel. A cold #heineken #beer. And a long weekend is ahead. FoodStuff Guru > Eating In > Amazing add-on to September in #Israel. 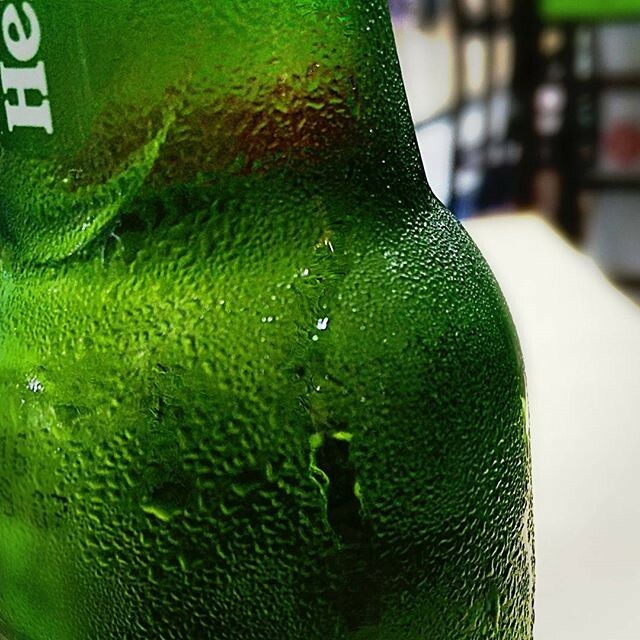 A cold #heineken #beer. And a long weekend is ahead.